Reason for being involved in workshop: I believe that we all benefit from a diversity of voices speaking at technical conferences and events. This project is closely aligned with the work of Mozilla Tech Speakers, and the goal of empowering more people to speak to more audiences about open web technologies. I like to help people with wordsmithing and self-expression. About Havi: Content wrangler, cat herder and lover of gardens. I manage the Mozilla Hacks blog, and I co-founded Mozilla Tech Speakers program. Reason for being involved in workshop: I'm excited to help boost the voices of community members. You can often find me writing grants and editing project applications. I'm looking forward to working with participants of all levels to plan and refine proposal ideas. Reason for being involved in workshop: We benefit more, grow faster, and learn better when part of a broad spectrum of voices advocating for better tech. About Manil: Wombat in disguise. Have we met before? Developer Advocate 🥑 @InVisionApp. Reason for being involved in workshop: I have previously helped folks in speaking sessions and in their talk proposals. I feel, I can bring my experience and knowledge for the benefit of the community. In this process, I hope to meet some amazing people and share their motivation for good. 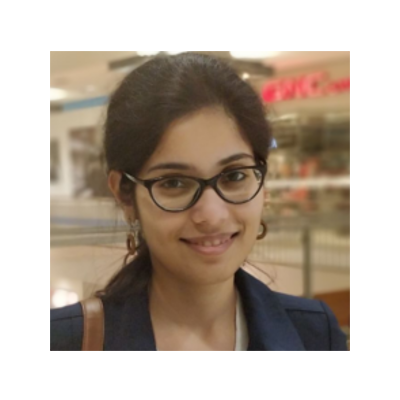 About Srishti: Working at the cross-section of Computer Vision and Machine Learning. When not working, she is trying to get people together to discuss the latest in the field of tech. We should talk! If you come by bus, all buses are accessible, and Skytrain has elevators. Mozilla YVR is a dog-friendly office, service animals are welcome. Our office is close to downtown, and there are drug users and homeless people in the neighborhood. The streets in Gastown are busy and well-lit during daytime hours. A Mozilla Security guard will let people into the building and upstairs via elevator. You will need to punch in access code 209 at street level entrance to summon Security. That entry door is also wheelchair accessible. Yes, the elevator is wheelchair accessible. Yes. We have armless couches. Yes. Tea & coffee available. Pure Bread Bakery and Revolver are nearby. We plan to provide lunch.